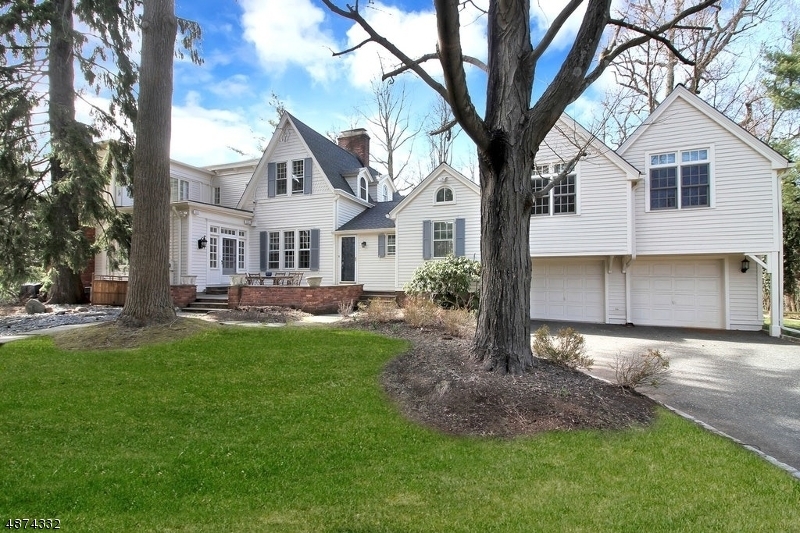 Millburn-Short Hills is easily accessible by car and public transportation. Two New Jersey Transit train stations provide direct service to midtown New York, Hoboken and connecting lines in Secaucus. For residents, permit parking is available with an option for complimentary valet parking. 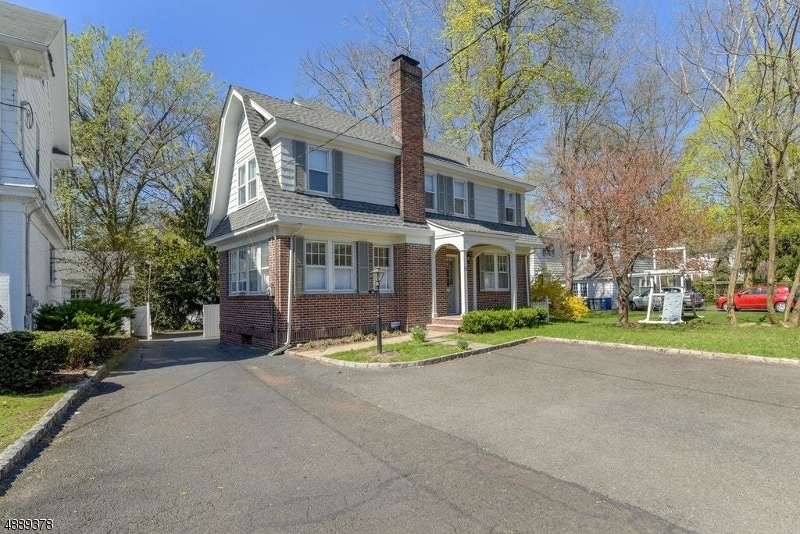 Millburn-Short Hills is in close proximity to Newark Liberty International Airport, one of the country’s busiest hubs for air travel. Whether traveling long or short distances around New Jersey, Millburn-Short Hills is conveniently located near all crossroads of transportation.